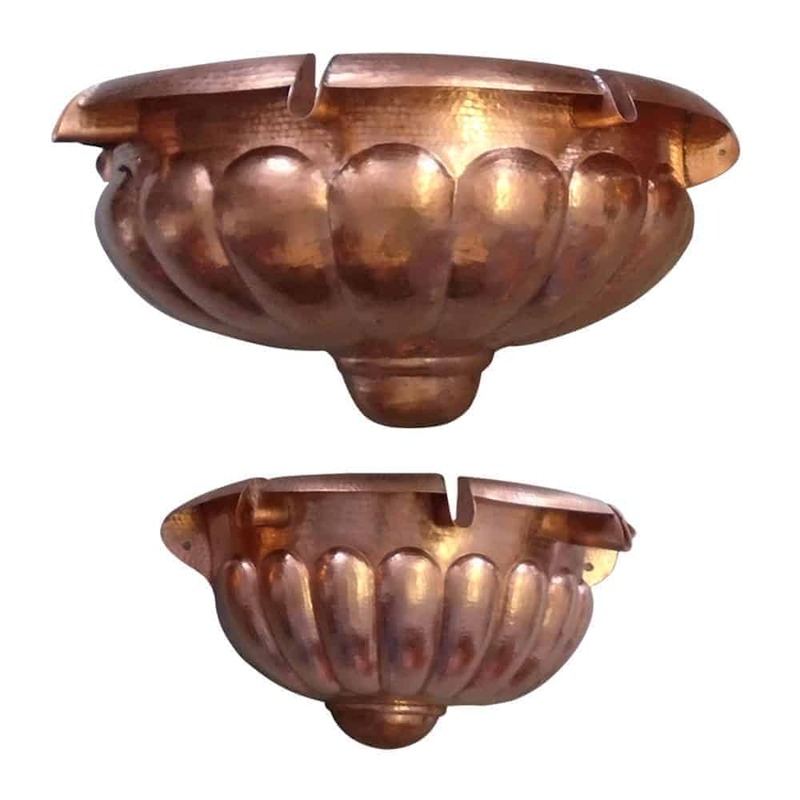 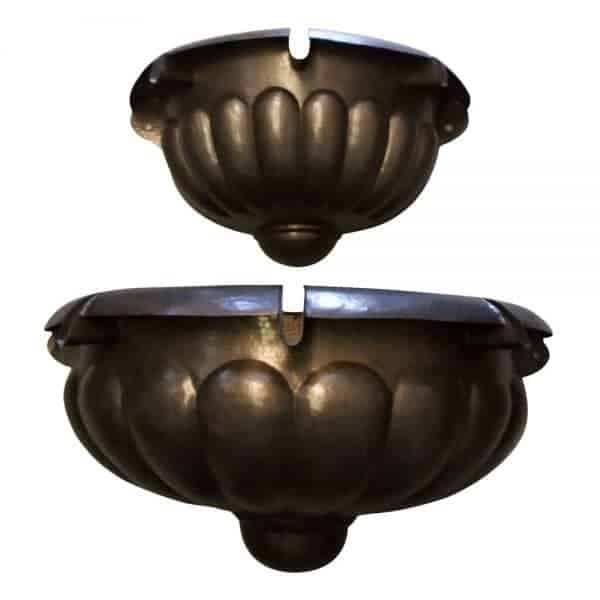 The versatile and popular 24-inch Classico Bowl’s formal egg and dart design with 3 scuppers is an eye-catching piece and a beautiful addition to any pool, spa or outdoor fountain. 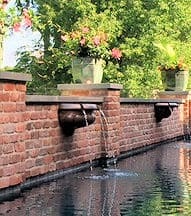 It serves as a unifying piece among other prominent elements. 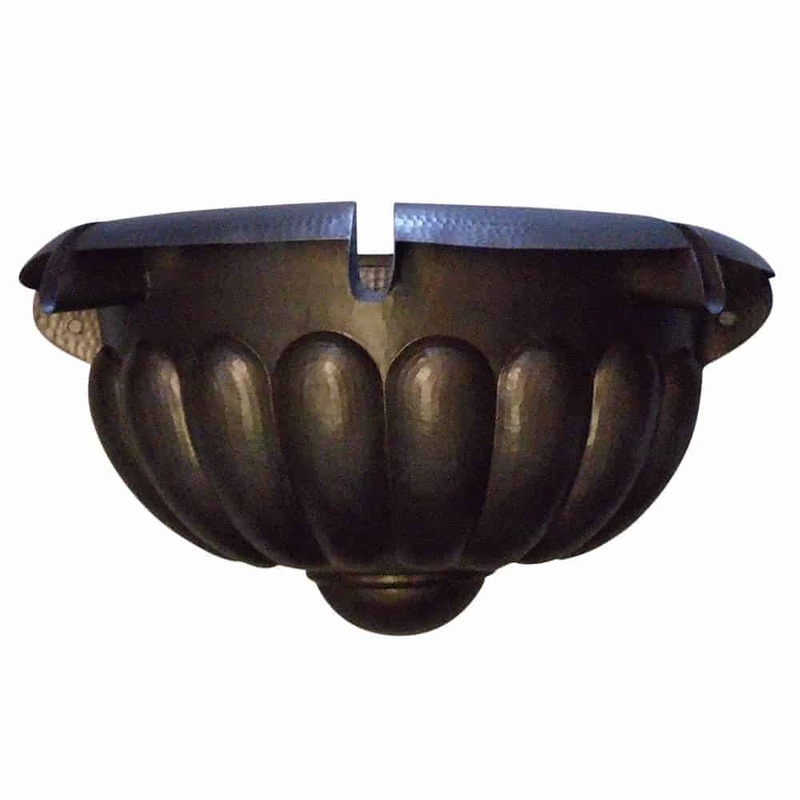 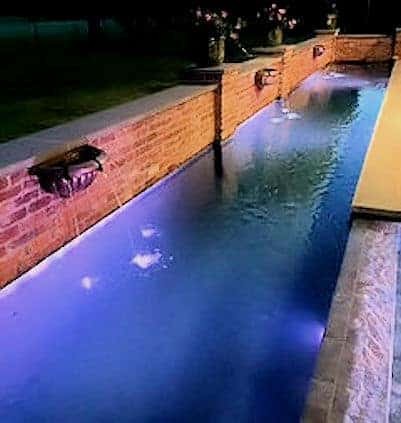 The gadrooned bowl adds a sense of formality to environments with a relaxed vibe yet really comes to life in traditional design and architecture. 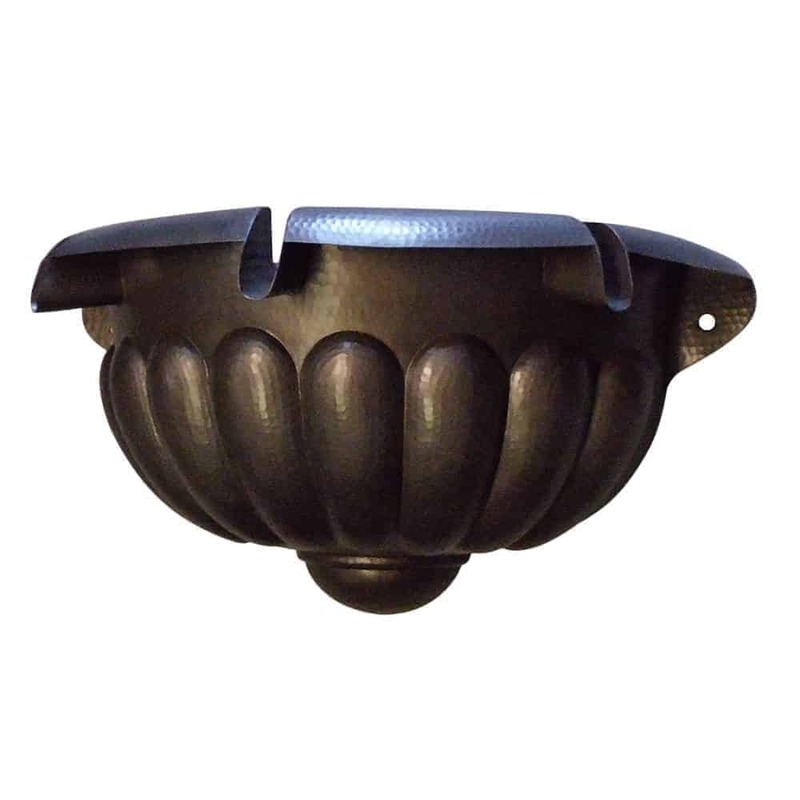 The Classico Bowl is perfect for landscape, aquascape, pool, fountain, and spa designs. 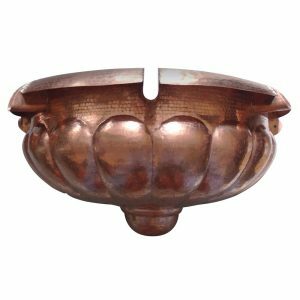 The Classico Bowl features 100% hand-hammered copper and is available in a variety of finishes as well as “raw” copper upon request. 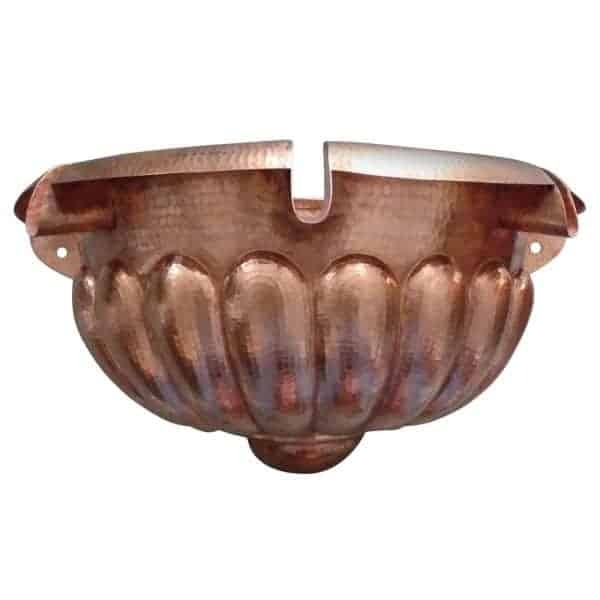 Also available is a striking and prominent 32-inch size.